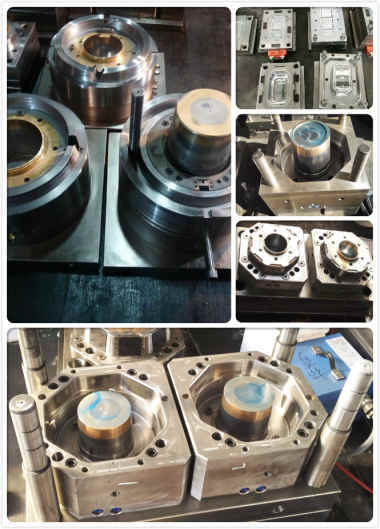 -Experienced manufacturer, exporter ,injection molding company and service provider. Target customers: manufacturers, importers, distributors, wholesalers and even retailers. companies require professional international buying assistance.